We all recognise that much of the technology we use on a regular basis is rooted in processes and systems that we don’t fully understand. Although we know how to get the results that we want, we are often dependent on such technology to get those results, and it’s possible that we’re several steps removed. Designers, engineers, architects, project managers, and modellers all rely on software solutions to represent physical spaces and plan developments. Critical to the success of these models are 3D point clouds. Point clouds are datasets collected by 3D laser scanners (often using terrestrial LiDAR technology and techniques) to map physical space or objects. For many professionals using point clouds to make 3D models, the entire process of generating point clouds remains somewhat unknown. Surveyors create the scans and deliver the registered data in preparation for modelling. Then they simply move on and engage in the creative process of manipulating that information in modelling software to direct projects and manufacture products. Although learning how to become a surveyor and actually produce a point cloud dataset seems beyond the reach of many (and of little use), gaining a rudimentary understanding of how point clouds are produced is easier than you think and potentially quite helpful. The surveying industry, like construction in general, is evolving with new technologies. By empowering oneself with better knowledge about these new technologies, identification of the right surveyors for partnership is improved. 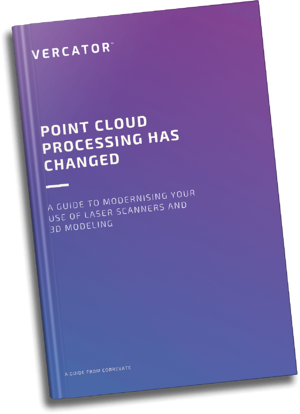 Here is what you need to know about how point clouds are made that will help you pick the right partners and make the most out of LiDAR technology. This might seem basic, but it is a critical requirement for point clouds as most scanning devices are only capable of making line-of-sight measurements. This is definitely true of terrestrial laser scanners. For most commercial projects, multiple scans are required to gain sufficient coverage of a scene. For objects, you may need to capture multiple angles using multiple scans. In order to create an accurate and precise final point cloud schematic, surveyors are stuck attempting to align these scans with the same precision that each scan possess independently. If this is done incorrectly or inaccurately, the scan can cause issues further down the line. Scan alignment is done in two ways. Traditionally, artificial and point reducible targets are placed throughout the scan field. These can either be free standing spheres or chequerboard surface targets. These targets are placed specifically to achieve scan overlap so that they can be picked up in adjacent scans and used for alignment. This is a reliable and robust process, but requires manual placement, which can slow down scanning and ultimately increase the costs of commissioning a point cloud survey. To avoid the task of target placement in the field, surveyors can now use software with algorithms capable of aligning scans through the identification and overlap of common natural features. This creates a simpler field process, but complicates post-scan processing. Traditional programs struggle to carry out this procedure automatically and rely on manual cross-checks and guidance throughout scan registration. 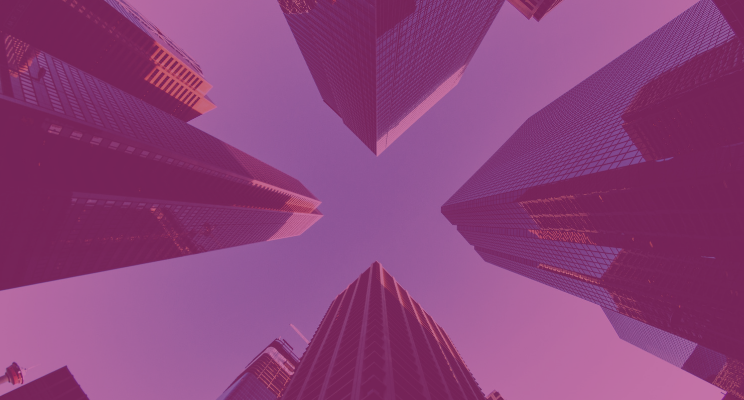 This can cause surveyors to spend a great deal of time ensuring the proper registration of scans — often driving up costs even more than the time-consuming process of placing targets. Both of these factors are significant in contributing to high costs when commissioning point cloud surveys. Solving the issue of targetless registration with a faster, automated procedure has been a long time goal of the industry. There have been experiments using additional sensors, including GNSS data to track the placement of scanners outside. All have broadly failed to deliver a robust and universal solution to the problem. There is, however, a new contender that is likely to be capable of resolving this registration issue: multi-stage, vector analysis software. Here, the positional information of the scanner is used to extrapolate each point into a direction vector with a normalised unit length of one. This adds another dimension to analysis, and allows the entire point cloud to be collapsed into a ‘vector sphere’ that still retains the unique identifying characteristics of the scan in the directional nature of each vector. By overlaying adjacent spheres, rapid rotational alignment can be achieved. Once this has occurred, fast 2D point density analysis can be performed on adjacent point clouds to deliver horizontal and vertical alignments. By splitting the processes into three stages, significantly more rapid and robust alignment can be made of targetless scans, while also requiring less manual involvement on behalf of surveyors. In fact, all manual tasks can be front-loaded, or are relegated to the end of the process, while the entire procedure is accelerated by 40%-80%. This allows for the queueing up of scans for hands-off processing. Surveyors who use this technology can create scans far more quickly and deliver them to users at lower cost. 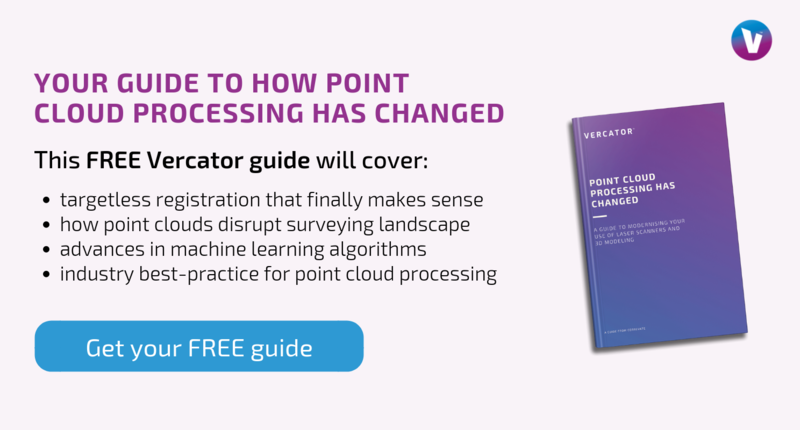 Point cloud processing and registration has historically been the roadblock preventing greater access to point cloud data. It has slowed down the processes and driven up costs to the point that even specialists who rely on point clouds diligently weigh their options when considering the commissioning of a survey. The introduction of multi-stage, vector analysis is opening up opportunities for the industry and for far more people to access and use the technology. For those already with access, it is allowing them to engage more readily and freely in the creation of scans, all while generating cost savings. The problem is that industries are slow to change. It will likely be many years before all surveyors use this new processing technology. As consumers of a service, you will be the driving force. More importantly to your next project, if you want the best possible return on investment, you need to look for partners that are on the cutting edge. Understanding these developments in surveying will empower engineers, interior designers, project managers and 3D modellers to find partners that can deliver the best results. You must decide how the maturation of point cloud surveying will create new opportunities for the application of point cloud technology. It is your responsibility to understand the cutting edge of the technology you actively use to do your job. Make sure the surveyors with whom you strike partnerships know the latest on offer in their industry as well.